We get it - no one wants to think about what could go wrong on their holiday. So they often book all their flights and accommodation, then set off without giving travel insurance a second thought. This is actually counterintuitive because travel insurance is what actually gives you peace of mind. 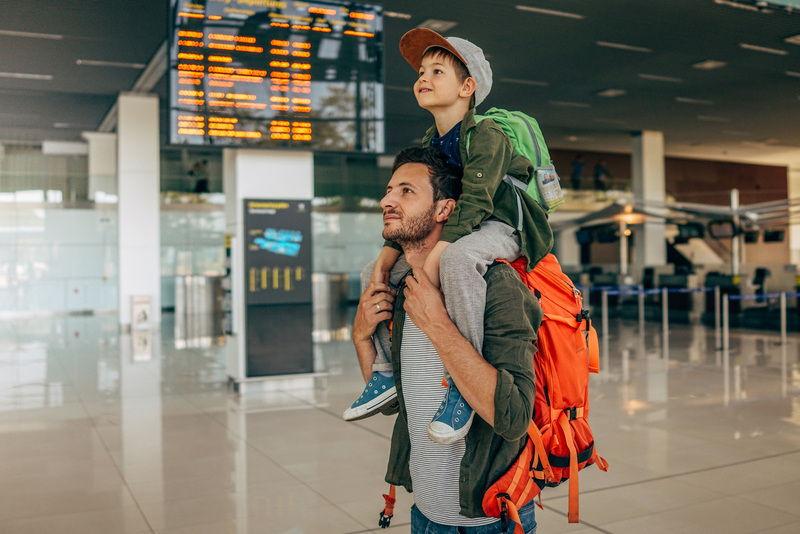 Whether your holiday is disrupted by illness or injury, or the inconvenience of lost luggage, delayed flights, or a traffic accident, having travel insurance means you don’t have to worry: your insurance provider will help you get it sorted. With the right coverage, NZ travellers can have complete peace of mind that your holiday won’t be ruined. And the right travel insurance doesn’t have to cost more than you can afford, either. Travel insurance remains one of the highest categories of general insurance complaints lodged with the Insurance and Financial Service Ombudsman. Getting the right policy is really important. Many people think they’re covered only to find out that their policy excludes the very thing they need the most. So, it’s essential to understand your policy and make sure you’re covered for the important things. This can include flight cancellations, stolen valuables, medical expenses, and even the loss of your NZ passport. When considering travel insurance, it’s important to think beyond the immediate inconvenience. A lost passport just means you need to get a new one, right? Well, it might not be that simple. Without a valid passport, you may not be able to leave the country you’re in. The time it takes to get a replacement passport from a NZ embassy or consulate could mean you can’t take your scheduled flights or stay with your tour group. You could miss out on prepaid activities and be faced with extra hotel bills and other costs you just weren’t prepared for. Consider your destination and your potential activities. If you’re travelling to a country like the US where medical care is prohibitively expensive, you’ll definitely need your medical bills covered. And, if you’re engaging in potentially-risky activities, you’ll need to make sure your policy covers you for that too. For example, did you know that some insurers won’t cover you for riding a moped in Thailand or Bali? Review the different policy options available and choose one that covers you thoroughly. It’s important to read the fine print so you know exactly what’s covered and what’s not. Some things may be covered in certain circumstances but not in others. Read the policy carefully so you can determine whether it’s right for your needs. Don’t be fooled by low premiums; you usually get what you pay for. Lots of credit card companies offer travel insurance for free or a low premium. Sometimes, people elect to pay the lowest possible premium for a policy to save money. However, these policies are often fairly basic and you could find out you’re not covered just when you need to make a claim. It could be worth paying a slightly higher premium to avoid excess costs and make sure you’re fully covered. The best way to make sure you get the right coverage for your holiday is to talk to an independent advisor. An insurance expert can help you navigate the tricky waters of an insurance policy wording to make sure you’re covered for your holiday. Planning to lie on a beach in Australia? Experience adventurous or extreme sports in Brazil? Take artistic photos in Canada? No matter what kind of holiday you’re planning, there’s an insurance policy that’s right for you. Don’t risk it; contact a NZbrokers member to find out how we can help you get the right insurance for your needs.